New Alamaden is California's first mining settlement, predating the earliest of the famous gold-rush towns. Mercury ore was identified at the site in 1845 and mining operations commenced a short time later. 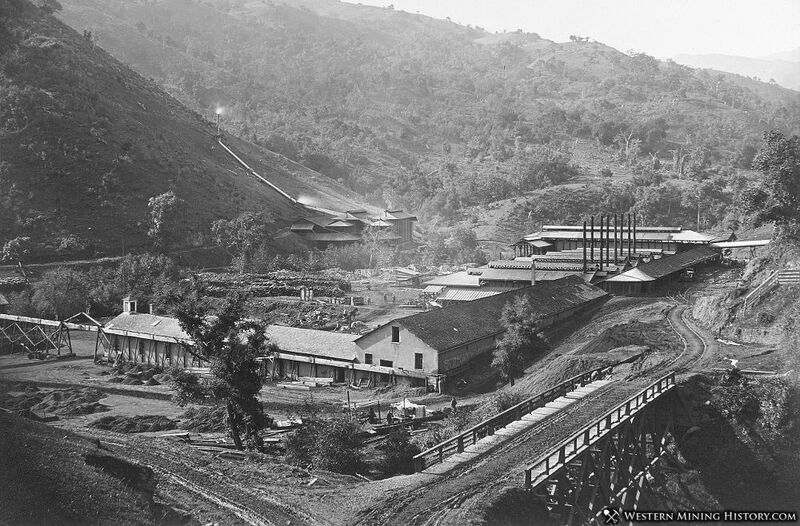 Mercury was crucial to the recovery of gold, and when the California Gold Rush started in 1849, New Alamaden was uniquely positioned to supply mercury to the new mines. The New Alamaden deposit was rich, and the mine became California's richest producer for 50 years. New Almaden had three settlements. Mine management and furnace workers lived at "the Hacienda". The miners lived in Englishtown and Spanishtown. At its peak, New Almaden had over 3,000 residents, many of whom came from England, South America, and China. In 1854, Henry Hallick built the "Casa Grande" mansion, which served as housing for important visitors and mine managers. The Casa Grande still stands today and houses the New Almaden Quicksilver Mining Museum. The Quicksilver Mining Company, owner of the New Almaden mine, went bankrupt in 1912. After this period, the mine and surrounding communities experienced a long and colorful history that alternately included mining and recreational resort development. Starting in 1926, wealthy residents of San Francisco used the area as a retreat, turning Hacienda homes into vacation cabins and building new homes on vacant lots. Civilian Conservation Corp workers lived in Englishtown during the 1930's. The second World War spurred interest in mercury mining, resulting in new furnaces being built and the commencement open-pit mining. After the war, only small scale mining occurred until the operation was finally shut down by 1970.